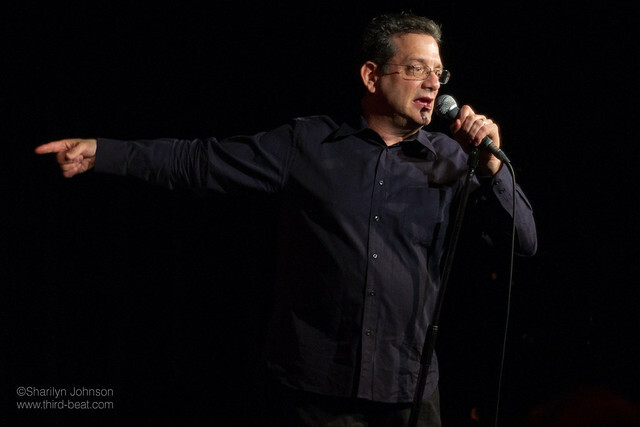 It is no secret that Andy Kindler‘s Alternative Show is THE show to see at JFL42 — at least among those who can stay up late enough. The run of five shows kicked off Tuesday night at Comedy Bar, and was a predictably fun affair. 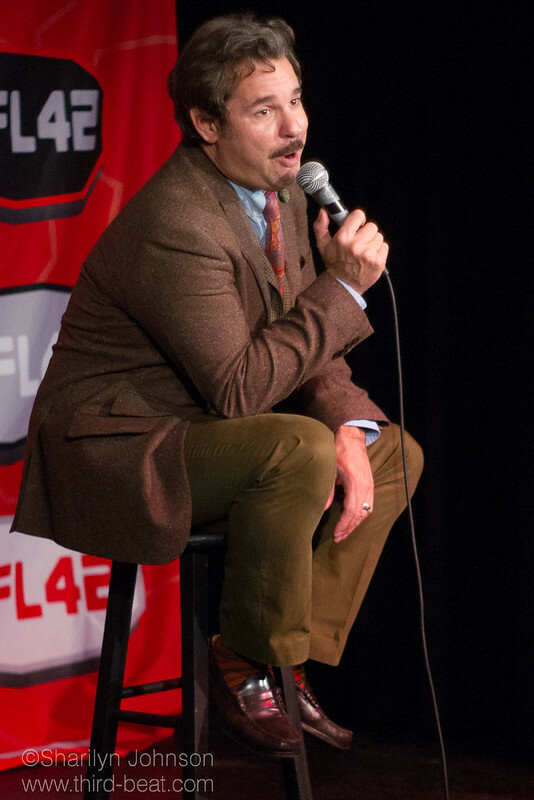 Highlights included some organically silly banter between Mark Forward and Kindler, along with an Ian Karmel joke based on a Laffy Taffy wrapper that we all felt horrible for laughing at (but damn, it was funny). That was nothing compared to Wednesday. “Are you people ready for the greatest show on Earth?,” Kindler asked? It wasn’t hyperbole — I think it’s fair to call this strongest line-up of comics the Comedy Bar stage has ever seen. 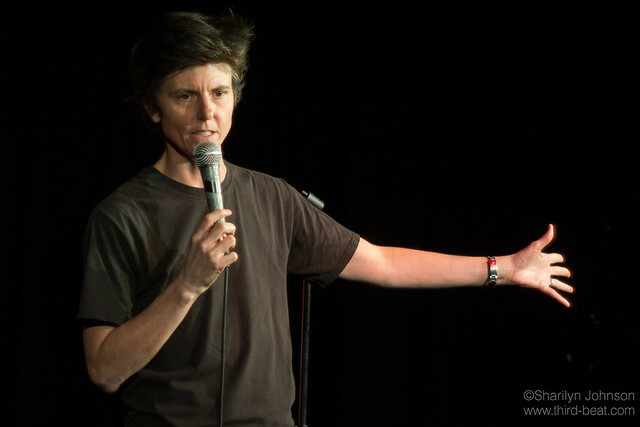 Tig Notaro explained the joys of temping, and the time she was almost molested (sort of). 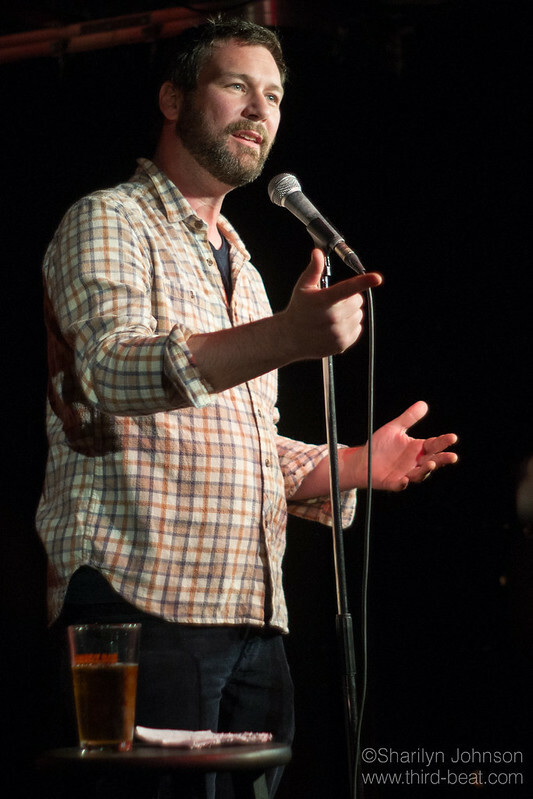 Jon Dore maintained his status as the king of the bait-and-switch, opening with a Holocaust bit (yup, it worked) and pulling wigs out of his pockets to reenact a conversation with his old roommate. 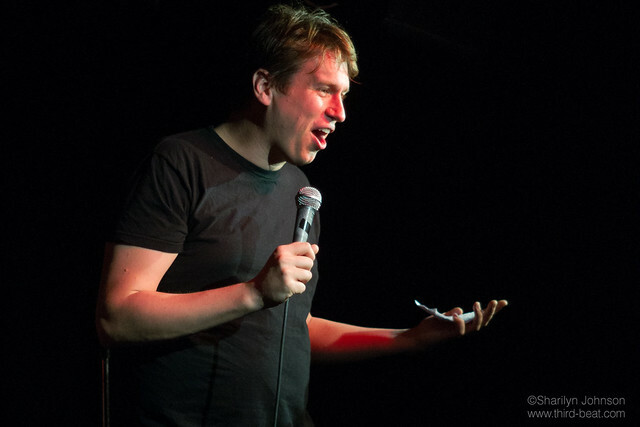 Pete Holmes shared his experiences with a flute-playing cabbie, a food court worker he encountered during a recent stint in Buffalo. His friends wonder if he’s famous now, but he admitted he still gets excited if someone recognizes him from television (he instructed us to tweet his new tag, “Amy Schumer is a tall man,” so he’d remember it. Surely someone did?). 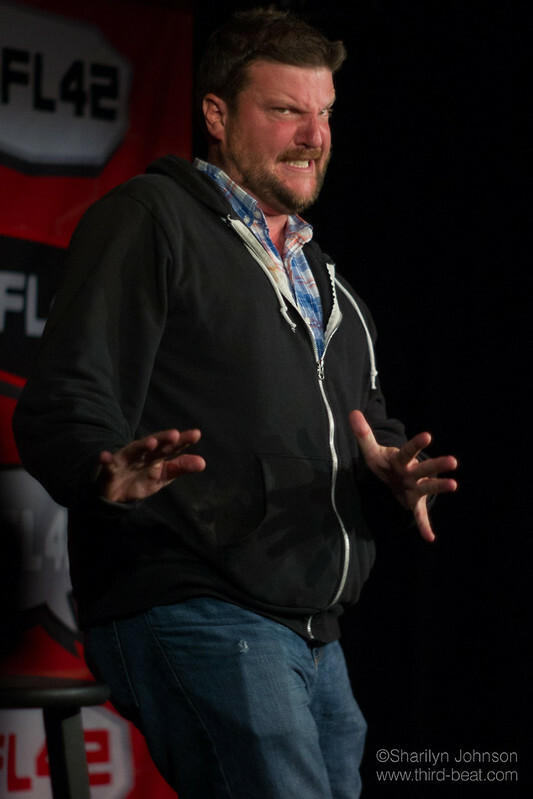 Mark Forward unleashed his fury on what was a legitimately quiet crowd considering the lineup, illustrating how to smash one’s hands together in order to create noise. His “fancy hats” bit destroyed, as it did the night prior. Brody Stevens spent most of his set roaming the aisle and talking to (or yelling at) audience members, and repeatedly attempting to kick the disco ball hanging from the ceiling (sad to report, he failed). That lineup, right? Can it get any better? We’ll find out. 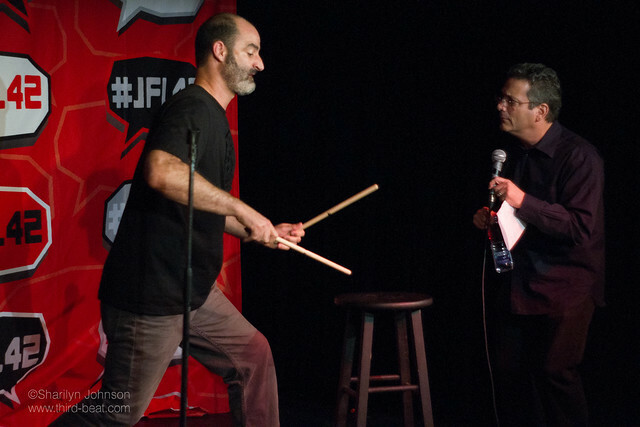 The Alternative Show continues nightly through Saturday at Comedy Bar.